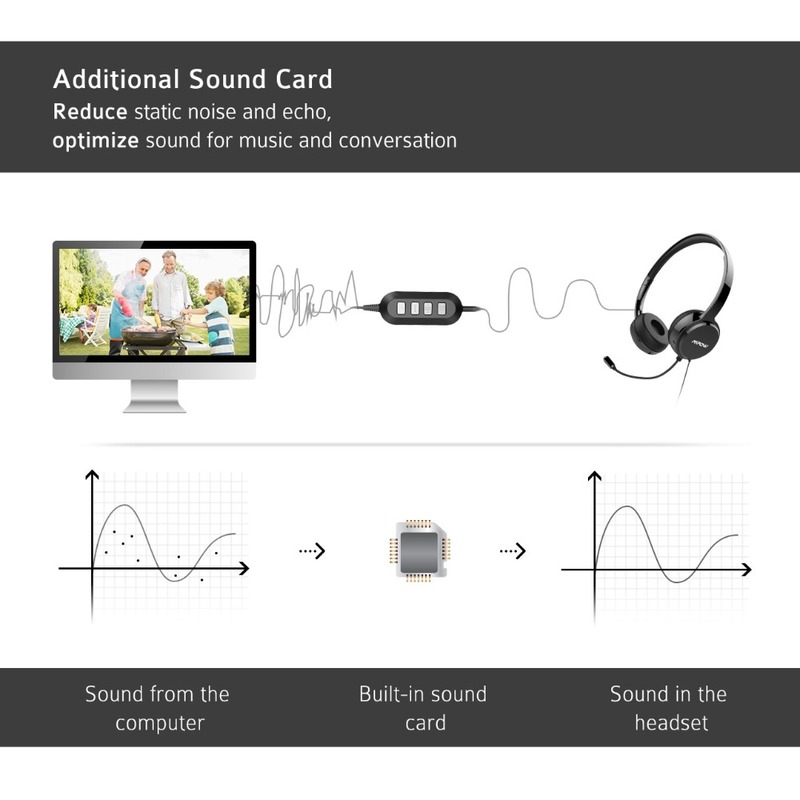 Equipped with advanced sound chips, Mpow 071A can reduce static noise and echo, optimaize sound for music and callings. 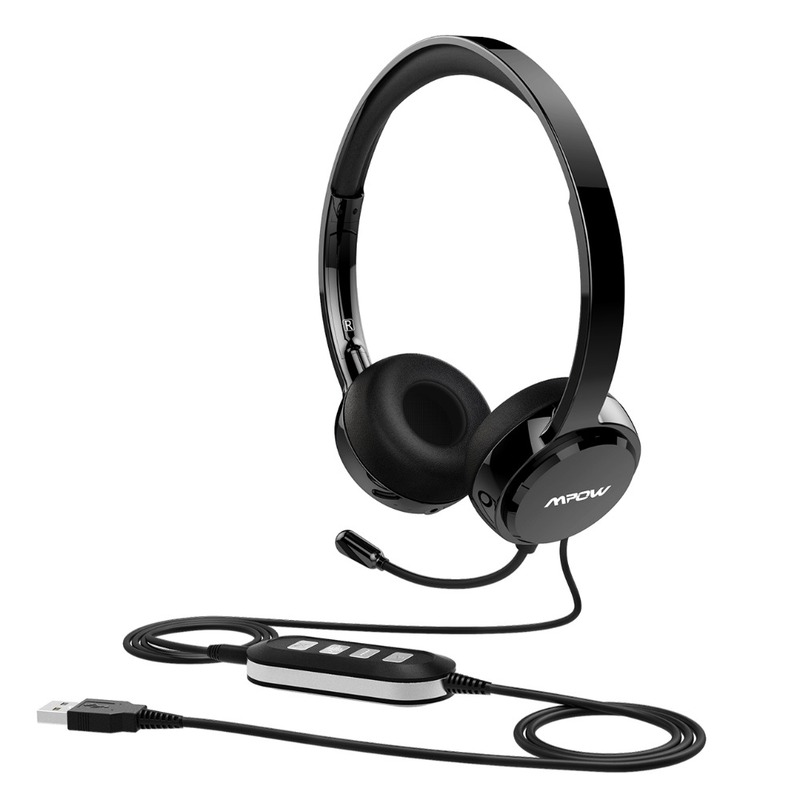 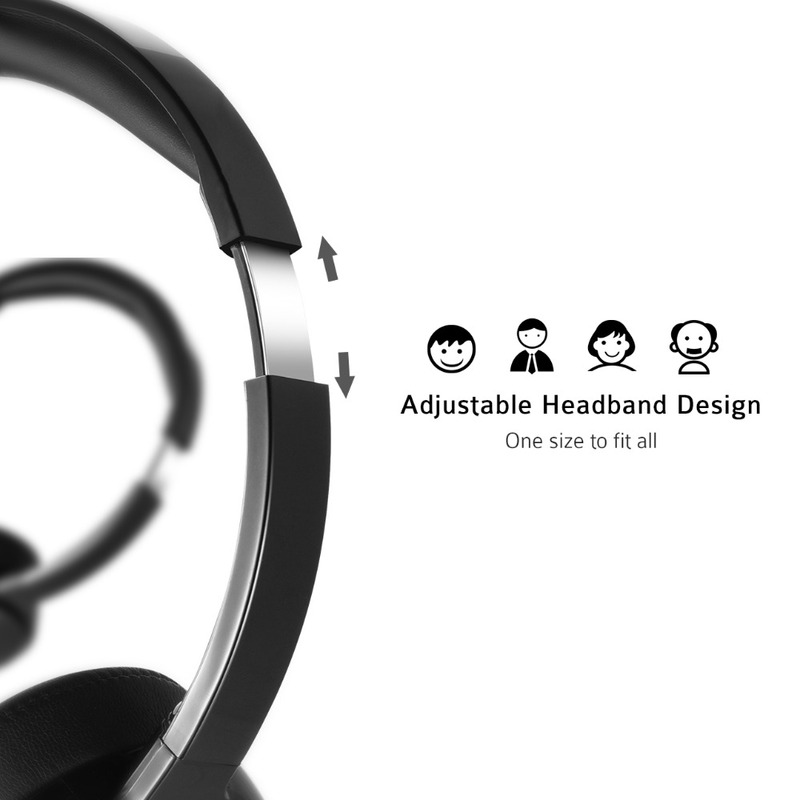 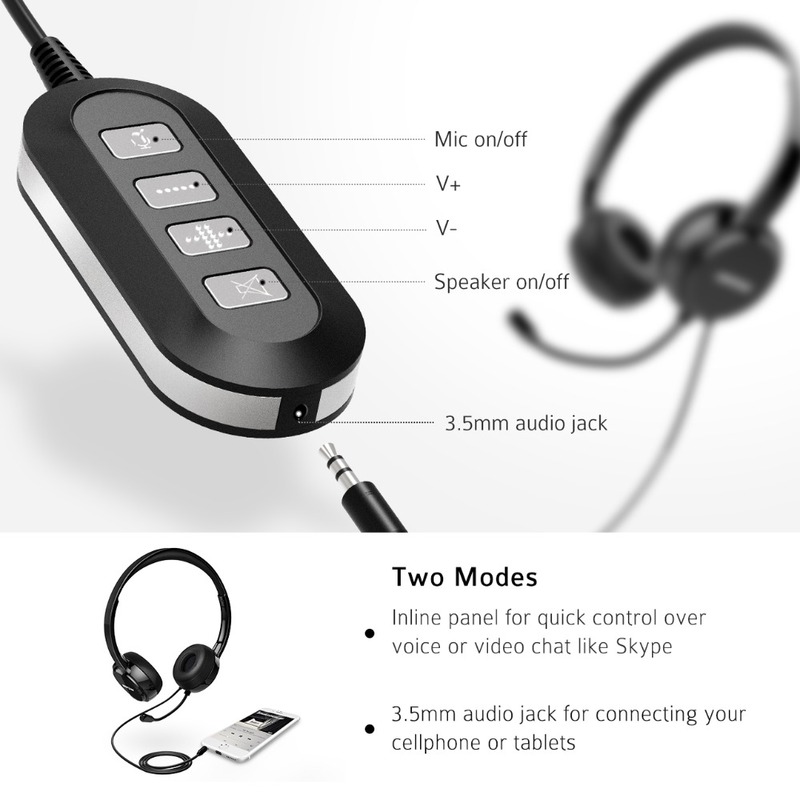 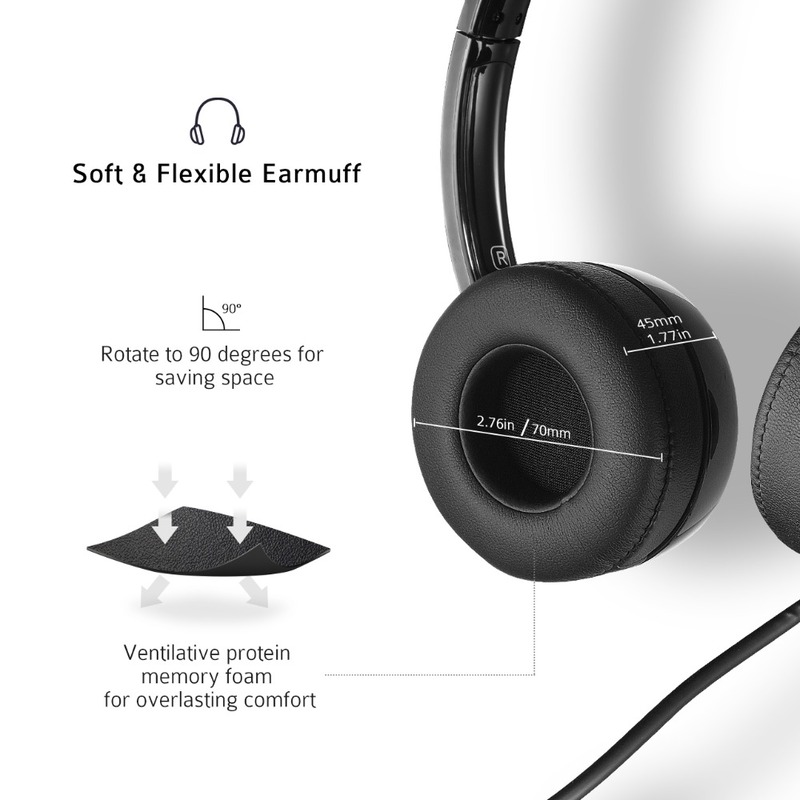 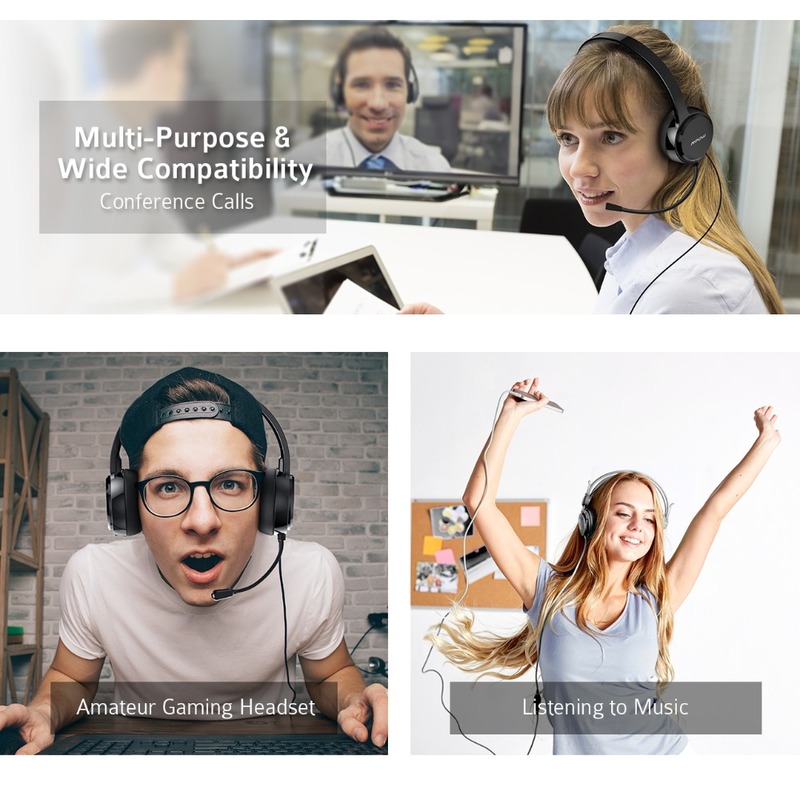 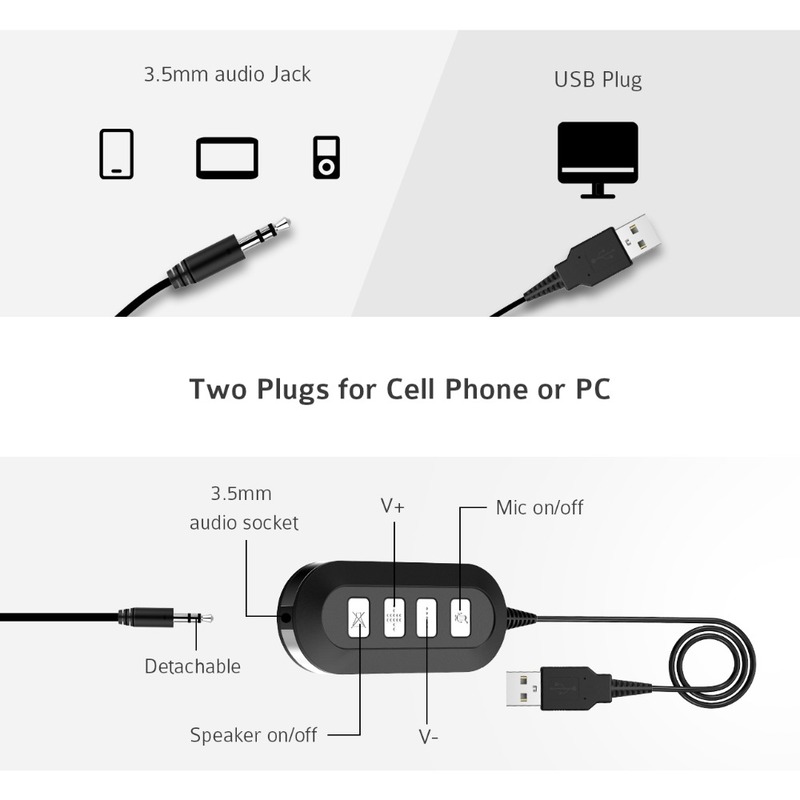 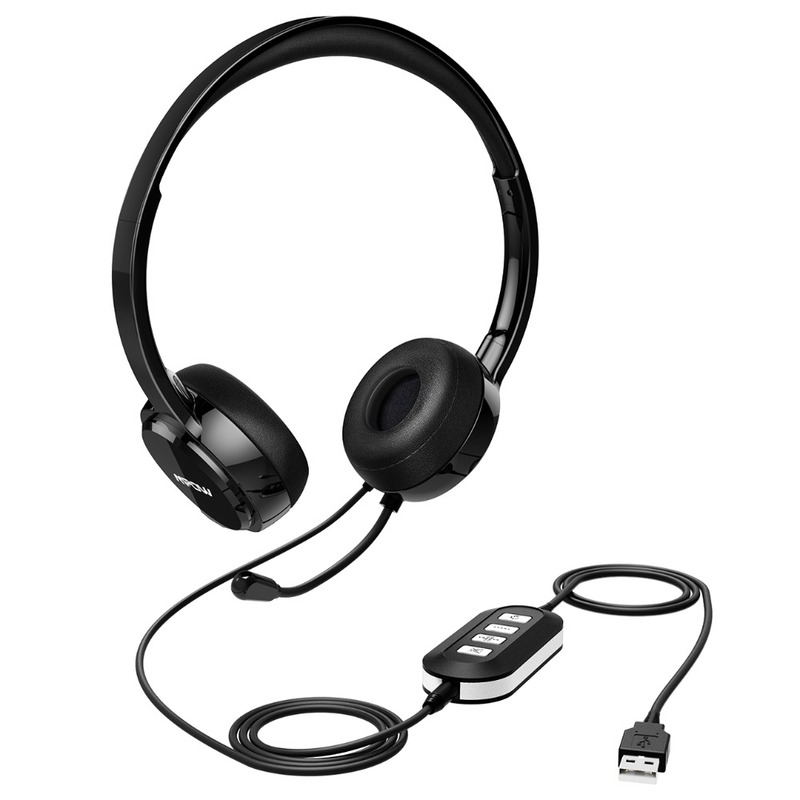 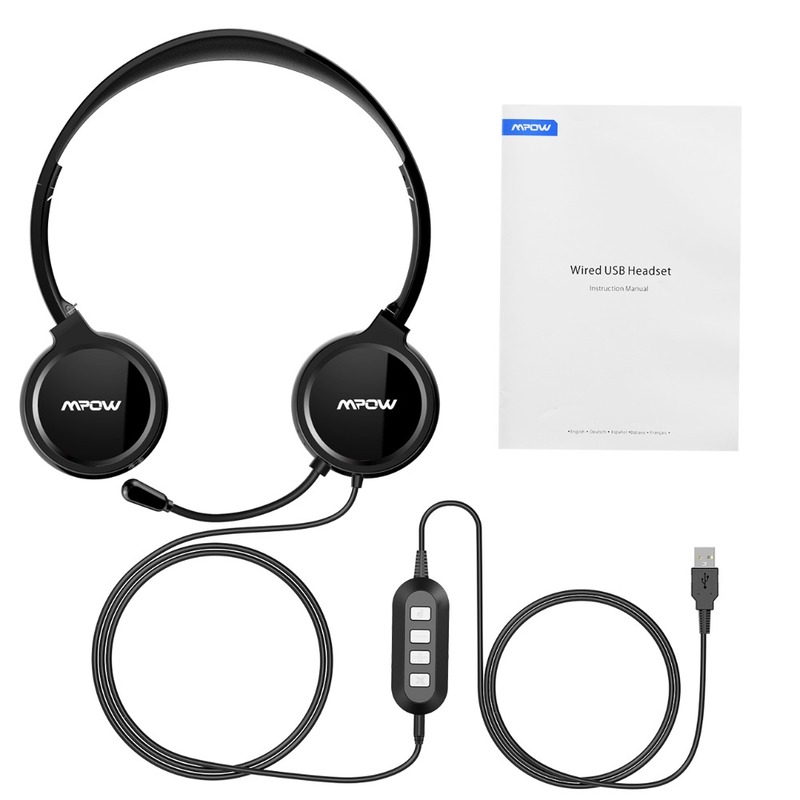 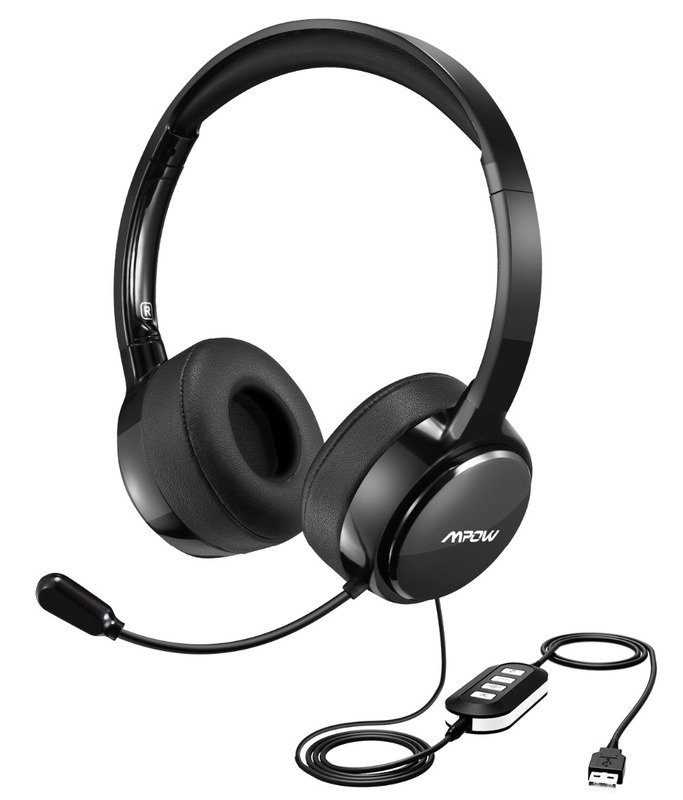 Enjoy the convenience brought by Mpow headset that works with common chat applications like Skype and other operating systems such as Windows, Mac OS X, tablets, iOS, and Android. 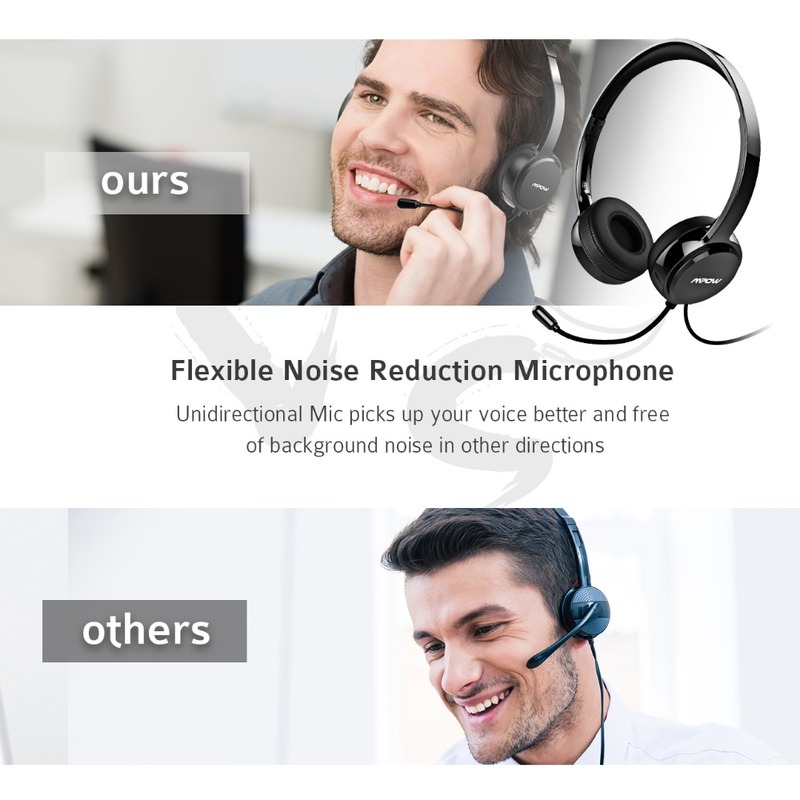 Can be widely used in call centers and online training centers.